Exclusively from the wrks - Party Playlister ! 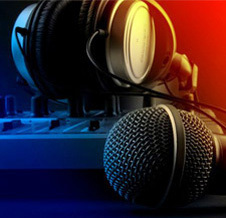 Pick all your favourites for your party using our unique online Playlister CLICK HERE to see how it works..
With over 15 years experience the wrks offer the complete DJ Hire service in Nottingham and beyond. We can cater for all occasions from parties and weddings to social functions using the latest digital sound technology and state of the art lighting effects. 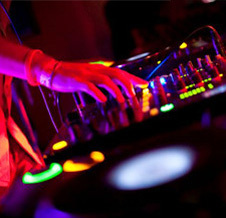 See our DJ Hire page to find out more. 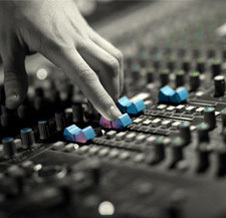 See our Engineer Hire page to find out more. Delivery, setup and collection service is also available. Full testing service for portable electrical equipment to meet Health and Safety regulations and to conform with current Public Liability Insurance. Collection and delivery or onsite service for offices, factories, schools, salons, bars and restaurants. 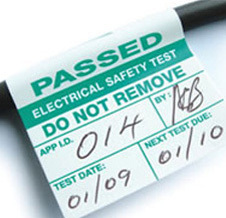 See our PAT Testing page to find out more. Secure your property with a state of the art system from the wrks. Control your security from your smart phone ANYWHERE IN THE WORLD ! Free survey and quotation service. 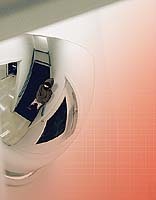 See our Security Solutions page to find out more.